Read. Read often. Read newspapers, articles, books and blogs. How can you expect to successfully pitch a media contact if you have never read his or her work, or collaborate with a blogger on a project if you’ve never visited the blog? 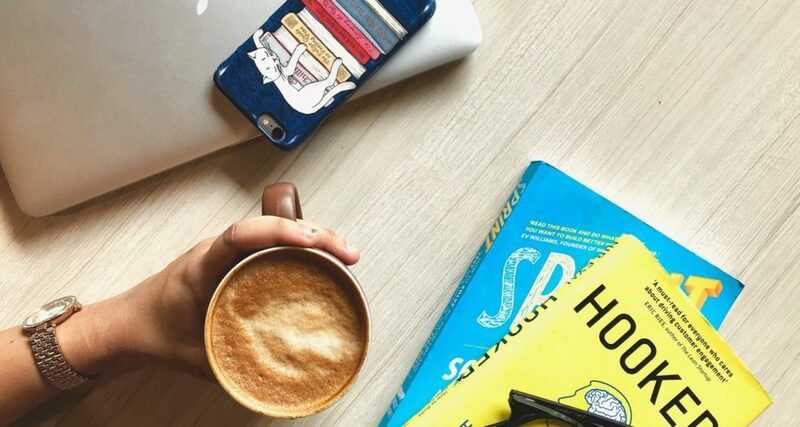 Reading a variety of media sources will help to expand your mind and vocabulary while keeping you connected with trends. PR is an ever-changing field. One day, everyone’s doing the “Shiggy”, and the next, it’s old news. This doesn’t only apply to trends. Technology and relationships are always changing, too. So be sure you’re stay relevant through reading (see above), networking, discussions, events and travel. As a PR pro, you’ll be communicating with a lot of people. You won’t always see eye-to-eye with clients, social media followers may ignore the content you thought was golden and you might be hung up on or ignored when pitching. (Happens at least once to the best of us.) Don’t let it get to you; everyone is human. Take a moment to recompose yourself, hone your strategy, double check your details and try again! Interested in pursuing a career in PR? Read Clairemont’s other posts on PR internships and entry level positions. ← Should You Buy Followers?